On the Hunt | Just Shooting Memories! I love scavenger hunts. There is nothing like collecting clues, putting them together and finding something cool. Maybe I need to start a group near me that has them on a regular basis or maybe I just need to get serious about geocaching? 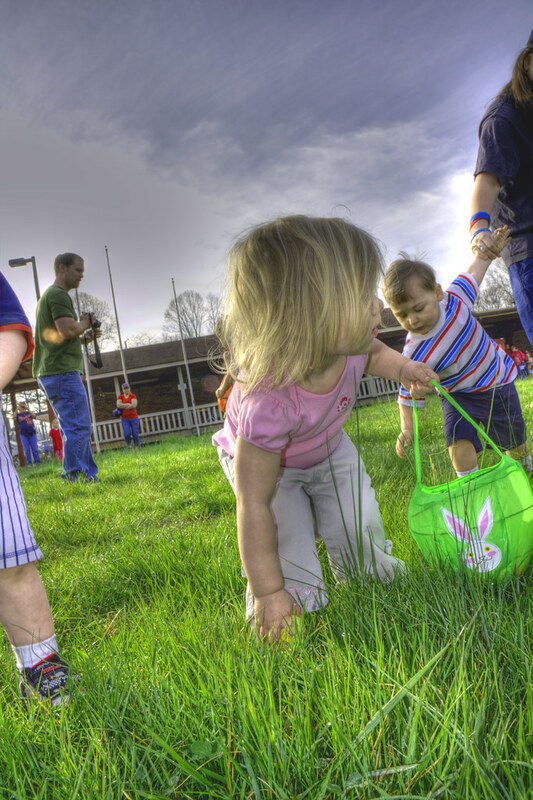 So, I think my youngest is going to take after me, she is like a maniac at Easter egg hunts. The older one is not far behind.